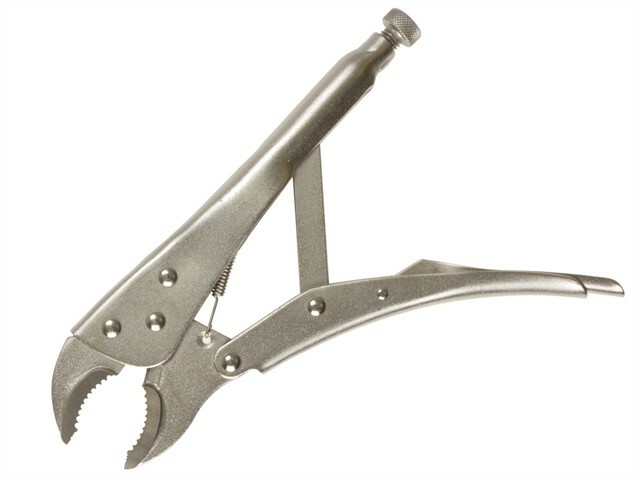 Bluespot Self-locking pliers with powerful self-locking jaws. Adjustable jaw opening and Quick release. Made from nickel plated, 1045 carbon steel.